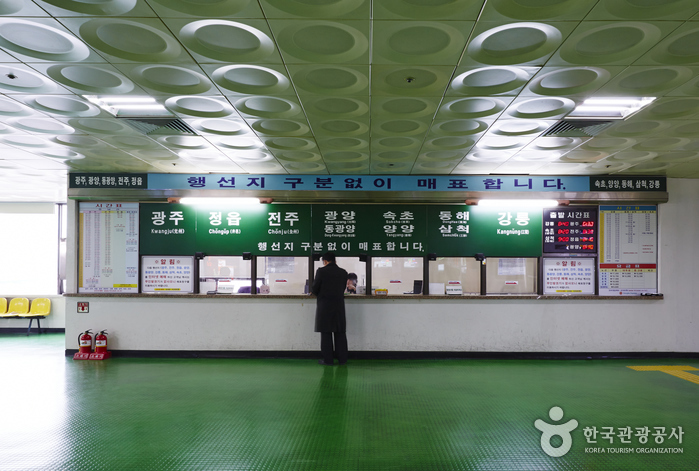 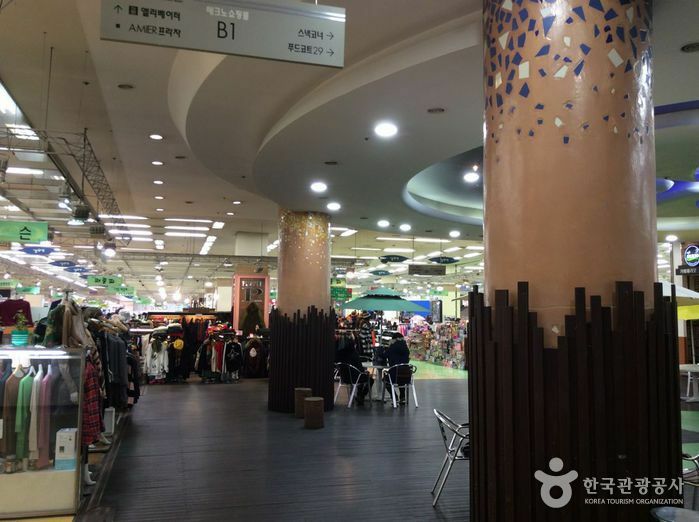 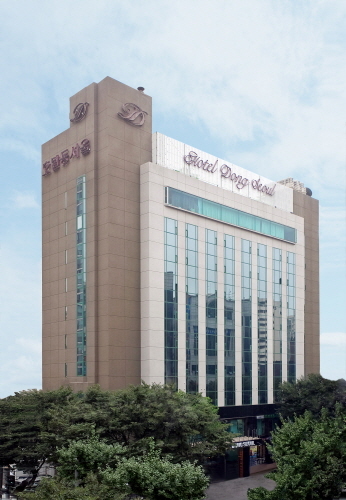 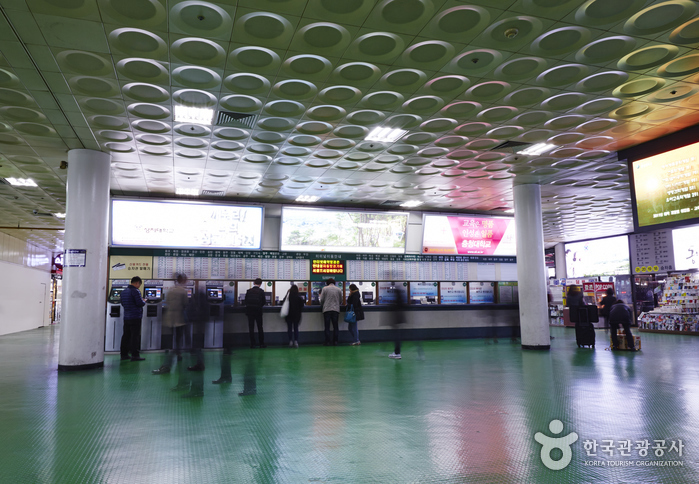 Dong Seoul Bus Terminal is located at Gangbyeon Station (Seoul Subway Line 2). 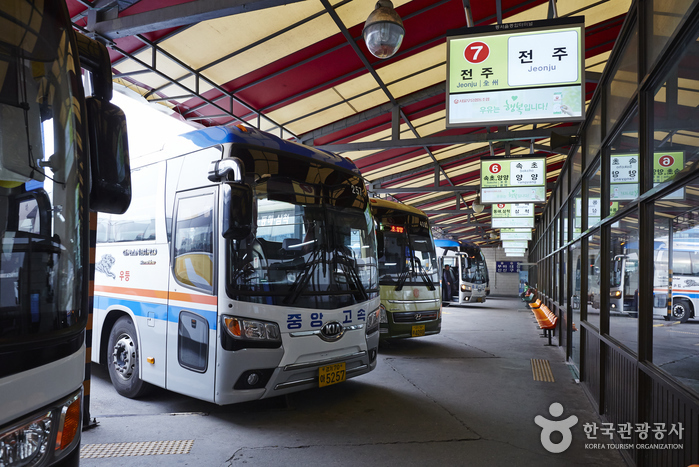 Buses running to every corner of Korea including Gyeonggi, Gangwon, Gyeongsang, Chungcheong and Jeolla regions depart from this bus station. 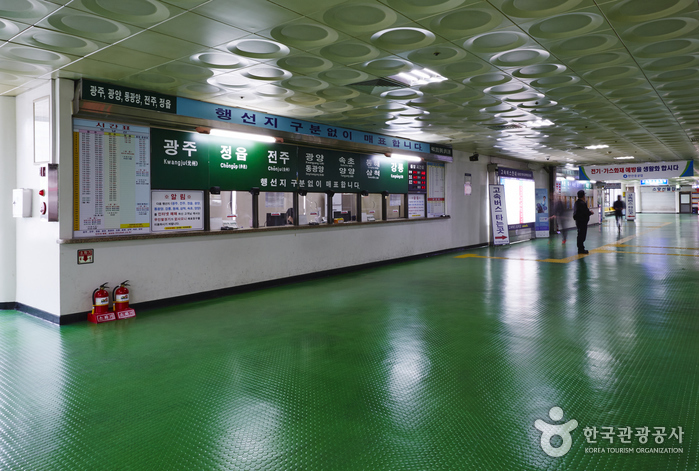 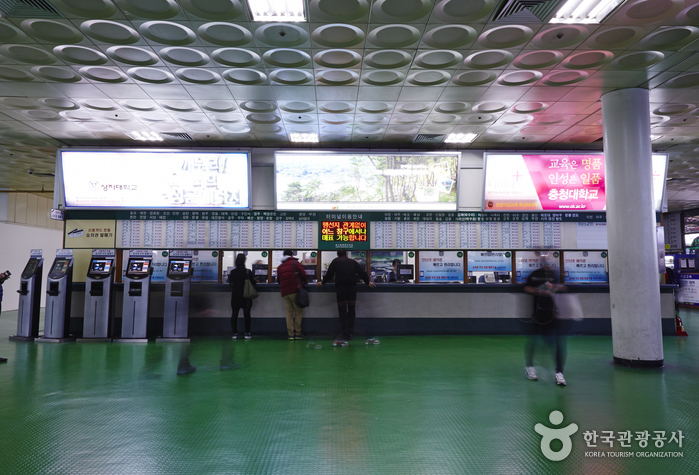 Bus reservations can be made through the official website or mobile application, and tickets can also be purchased at the ticket window upon arrival at the bus station.